A geographic information system (GIS) is critical to any utility’s business. A successful GIS will store and map a vast amount of information about the utility's electric, gas, and water systems, as well as outside plants. 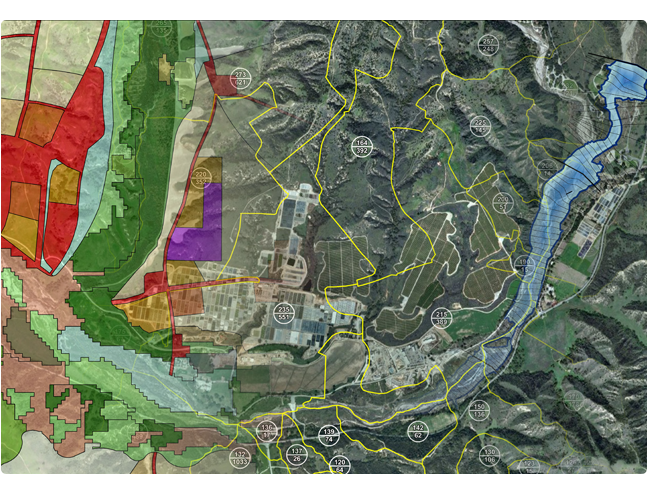 For maximum value, your GIS should become an integrated application at the utility. Many business processes or systems are impacted by and dependent upon a reliable GIS, including field design or staking, outage management systems (OMS), outage management prediction, line personnel maps, system planning, electric system modeling, inventory systems, asset accounting, and others. - Integration of GIS with CIS, OMS, AVL, WMS, etc.